Birdsong is woven into our culture, our emotions, our landscape; it is the soundtrack to our world. We have tried to capture this fleeting, ephemeral beauty, and the feelings it inspires, for millennia. 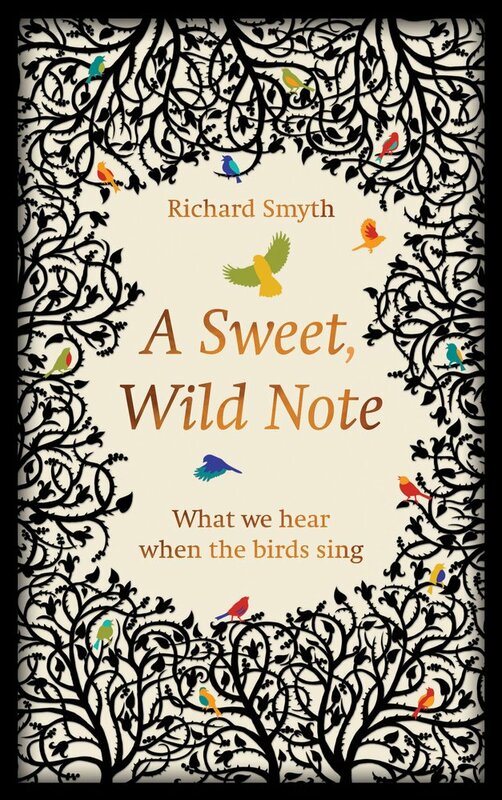 In this fascinating account, Richard Smyth asks what it is about birdsong that we so love. 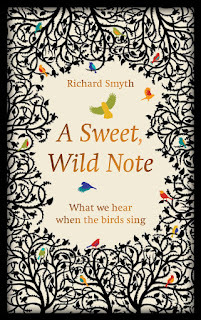 Exploring the myriad ways in which it has influenced literature, music, science and our very ideas of what it means to be British, Smyth’s nuanced investigation shows that what we hear says as much about us, our dreams and desires, as it does about the birds and their songs. At a time when our birdsong is growing quieter, with fewer voices, more thinly spread, A Sweet, Wild Note is a celebration of the complex relationships between birds, people and the land; it is also a passionate call to arms lest our trees and hedgerows fall silent. 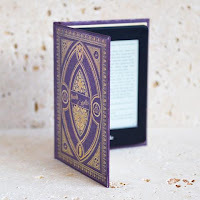 Something magical happened whilst I was reading A Sweet, Wild Note: I felt more attuned to birdsong than I had ever been before. I admit it was the start of spring but I suddenly started to notice the chirrup of the sparrow building its nest in our garden hedge and I don't believe I would have noticed it had I not been reading this delightful book. So I had a few preconceptions of a book about birdsong but when faced with the most unexpected and hilarious opening line in Chapter 1, my preconceptions flew out of the window. I'm not going to say what it is as I don't want to spoil it for other readers but kudos to Richard Smyth for delivering such a cracking opening line. It managed to set the tone of book as being factual but fun and made me more eager to read it than at first expected. The book comprises only six chapters as we investigate birdsong and its place in music, literature and our own lives. I was fascinated by the cellist Beatrice Harrison who was recorded playing her cello in a Surrey bluebell wood accompanied by the pure warbling notes of a nightingale. This had me whizzing off to google to listen for myself and you can listen to it here on YouTube. As spring began to take hold whilst I was reading A Sweet, Wild Note I only had to lift my gaze out of the window to see the birds' nests taking shape in the trees. I watched a pair of magpies, carrying impossibly sized twigs in their beaks, building a nest so huge it could house a whole mischief of magpies. At first I was disappointed that magpies had chosen this prime spot in front of my window: I'm a Sunderland fan so anything black and white makes me look like I'm sucking a lemon, but of all the birds to build a nest it had to be the thieving Bill Sykes of birds! Richard Smyth managed to make me see magpies in a new light as a necessary cog in nature's wheel and I'm now looking forward to seeing the magpie family's new additions...until they wake me up at 5am on a Sunday! An absolute must for any bird lover, A Sweet, Wild Note is completely enlightening and absolutely fascinating.